More than one million homes were foreclosed upon last year, and, according to industry analysts, the rate of foreclosure is expected to rise in 2011. The increase in foreclosures is due to high unemployment rates, decreasing property values, and greater difficulty in getting refinanced. Some lenders halted foreclosures in 2010, due to questionable practices, and those lenders are predicted to resume foreclosures in the first part of this year. Overall, Missouri has experienced less foreclosure than the rest of the country. In 2010, 1 in 78 homes in Missouri were affected by foreclosure. This rate of foreclosure is substantially lower than other states. States with the highest level of foreclosure activity include Florida, Arizona, and California. Nevada appears to be the highest foreclosure state with 1 out of every 11 homes being affected. Experts expect to see foreclosure activity peak in 2011 and then slowly decrease as the number of problem loans decline. 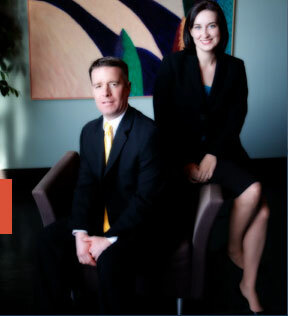 If you are facing foreclosure, contact a qualified St. Louis bankruptcy lawyer before it is too late. Bankruptcy can stop foreclosure and provide an opportunity to get caught up on delinquent mortgage payments.